Will you avail of the introductory prices? 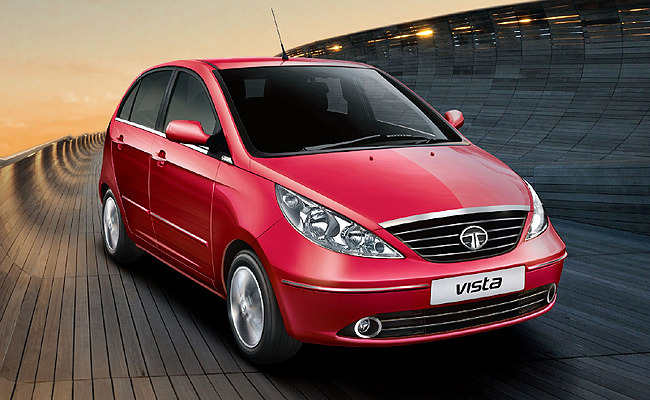 Indian carmaker Tata Motors is serious about its business in the Philippines. Pilipinas Taj Autogroup, the official distributor of Tata vehicles in the country, has invited TopGear.com.ph to its "Big 7" launch event on September 25. Which means the company is introducing seven new models to our market--all of them diesel. Scroll below to find out what these vehicles are. Note that Pilipinas Taj Autogroup's Big 7 launch offers special introductory prices. 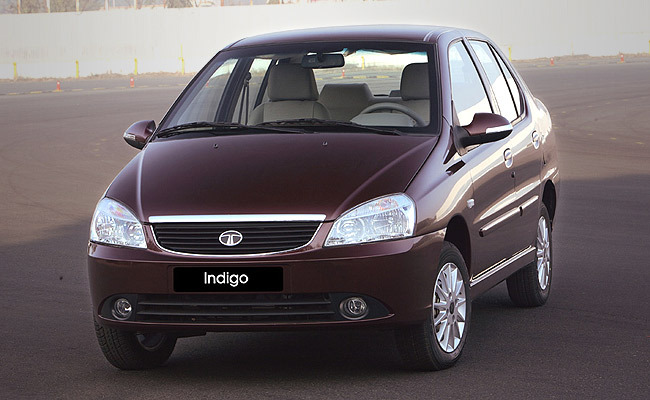 A bestseller of the Indian carmaker, the Indigo Diesel is powered by a 1.4-liter turbodiesel engine with a five-speed manual gearbox. 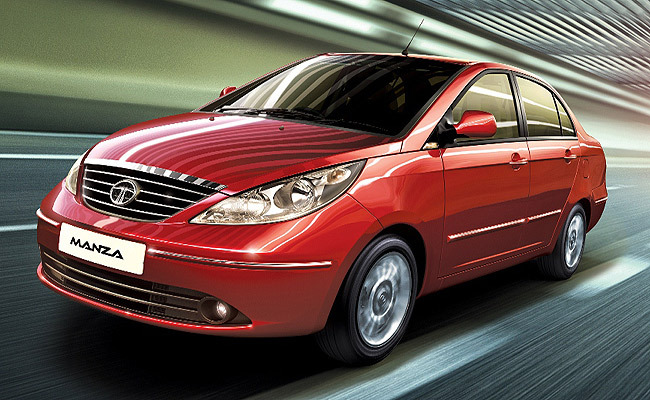 Possessing 69hp of power and 135Nm of torque, the sedan has front ventilated disc brakes and rear drum brakes. 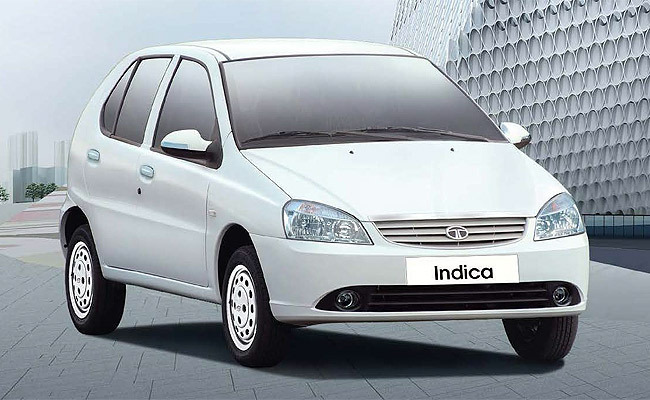 As the hatchback equivalent of the Indigo, the Indica Diesel also has the same specs as its sedan sibling, but boasts a sportier look. It's wider (1,665mm overall width) than the Indigo (1,625mm), but it has a slightly smaller wheelbase (2,400mm) compared to the sedan (2,450mm). These two diesel vehicles were actually launched already by the Indian car company back in July. They're both equipped with a 1.3-liter Quadrajet diesel engine, and they come with a five-speed manual gearbox. 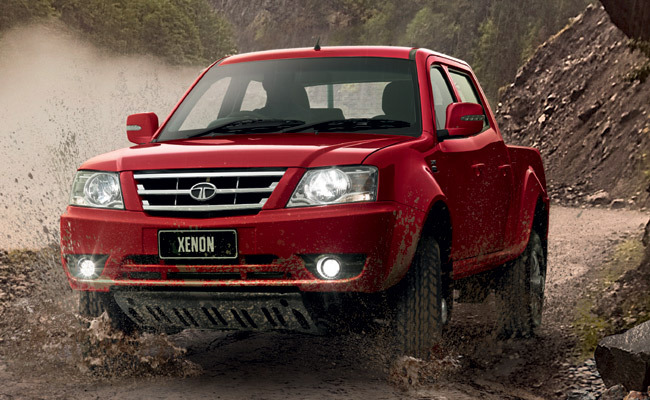 The new Xenon XT, which comes in 4x4 and 4x2 versions, has 8hp more than its predecessor. 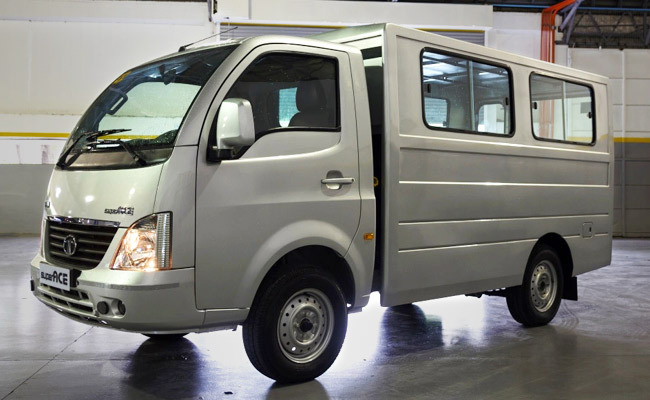 According to the press release from Pilipinas Taj Autogroup, the new pickup now has "a sleeker console, adjustable seating, streamlined equipment, and a stronger and tougher load body." 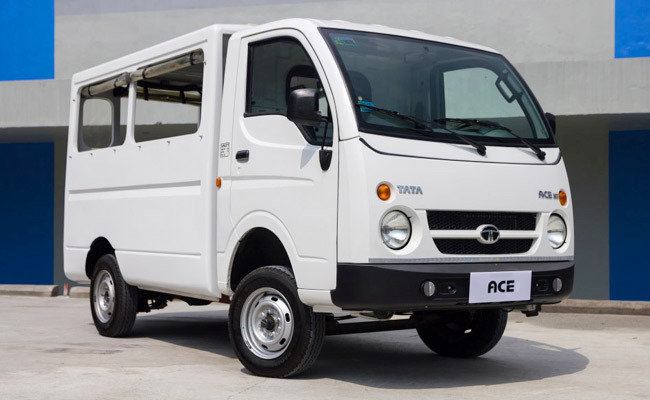 The Indian carmaker's mini trucks, the Super Ace and the Ace, are workhorses with multipurpose bodies. They can be customized for various business needs. Having a load capacity of 750kg, the "Bata" is ideal as a jeepney body variant. 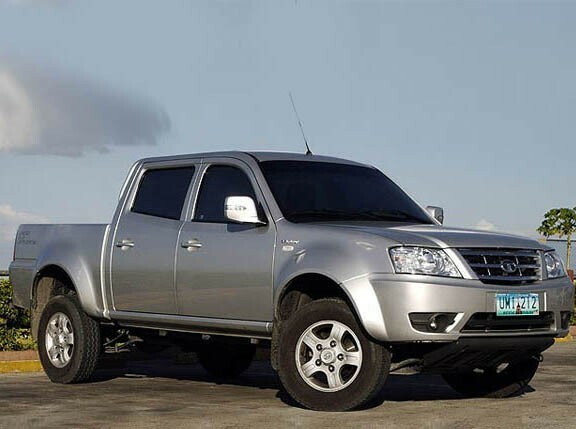 Included in the purchase of this mini truck is a two-year or 36,000km warranty. Tata's "Big Boy," on the other hand, has a load capacity of one ton. Running on a four-cylinder turbocharged diesel engine, the Big Boy can perform passenger-carriage duties and delivery tasks. You can also fit different rear body configurations to suit your needs. Now, if you're interested in a test drive, you may visit any of the following Tata showrooms: Marcos Highway in Marikina City; Ortigas Extension in Cainta; and Barrio Pampanga in Davao City. The Indian car brand is expanding in the country, and will open showrooms in Quezon City and Cagayan de Oro.